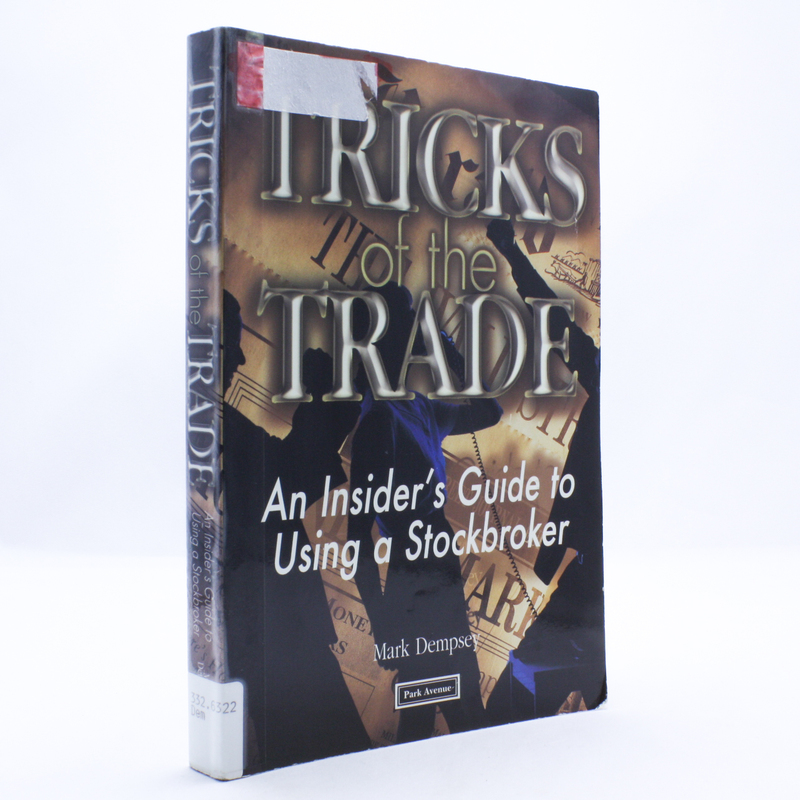 Tricks of the Trade: An Insider's Guide to Using a Stockbroker - IFA Vintage and Current Book Library - Index Fund Advisors, Inc. Many investors put their faith in full-service brokerage firms. But are they getting what they pay for? This book, written by a Wall Street insider and featured in "Money" magazine, has all the answers, presented in a lively, informative style.